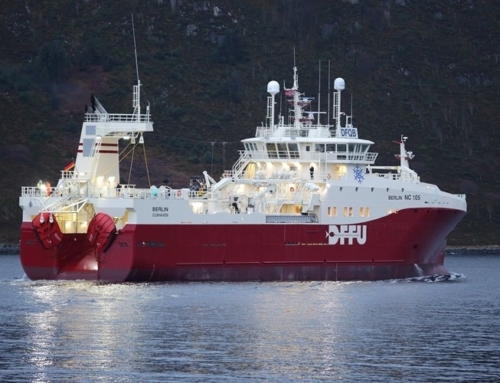 The Norwegian fisheries newspaper Fiskeribladet has named Faroese freezer-trawler Nordborg “the world‘s most profitable fishing vessel”. 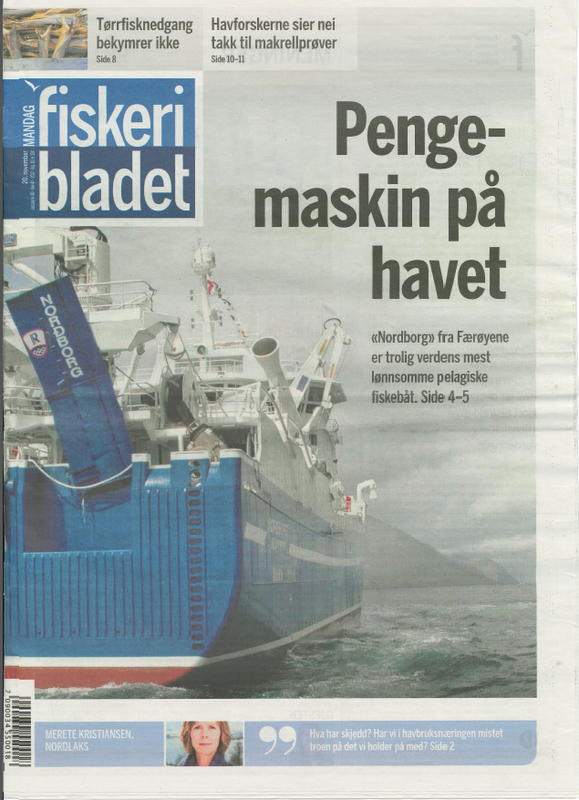 Nordborg makes twice the amount of money from the same quantity of raw material as other fishing vessels. 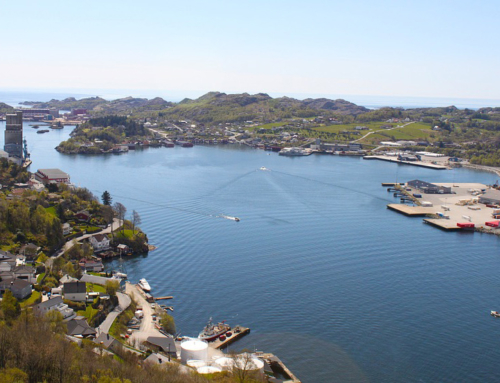 A major factor in Nordborg’s profitability is its onboard fishmeal and fish oil plant, designed, built and installed by Hedinn. 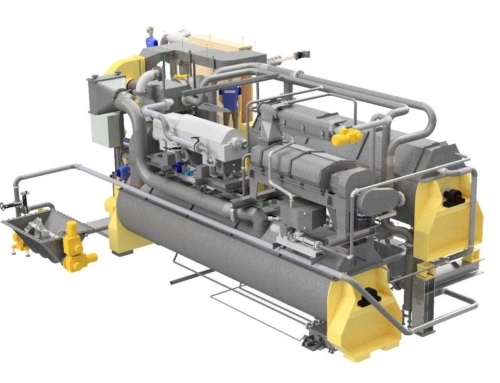 This plant enables Nordborg to turn all raw material into valuable commodities. Nordborg at port in Klaksvik, Faroe Islands. Photo: Kjartan Madsen. 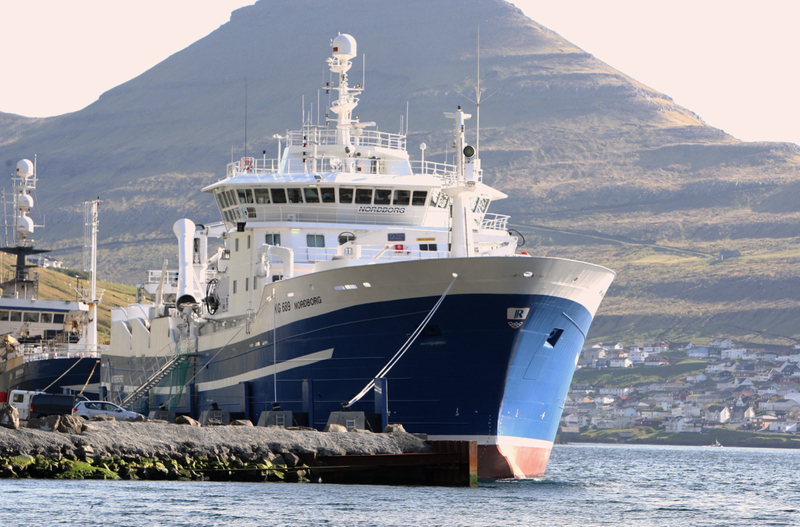 Nordborg started fishing in 2009 and has been profitable from the very beginning. 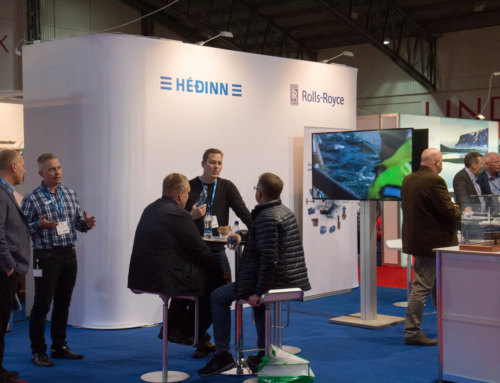 According to Fiskeribladet, Nordborg in 2016 generated a total income of 284 million NOK (29 million EUR, 3,5 billion ISK) on a catch of 27.000 tons, consisting mostly of herring, capelin, mackerel and blue whiting. Fiskeribladet estimates that about 44% of the income can be attributed to the added value of full utilization of raw material. This annual income is just slightly short of the total cost of building the ship. The cover of Fiskeribladet depicting Nordborg’s profitable operation.